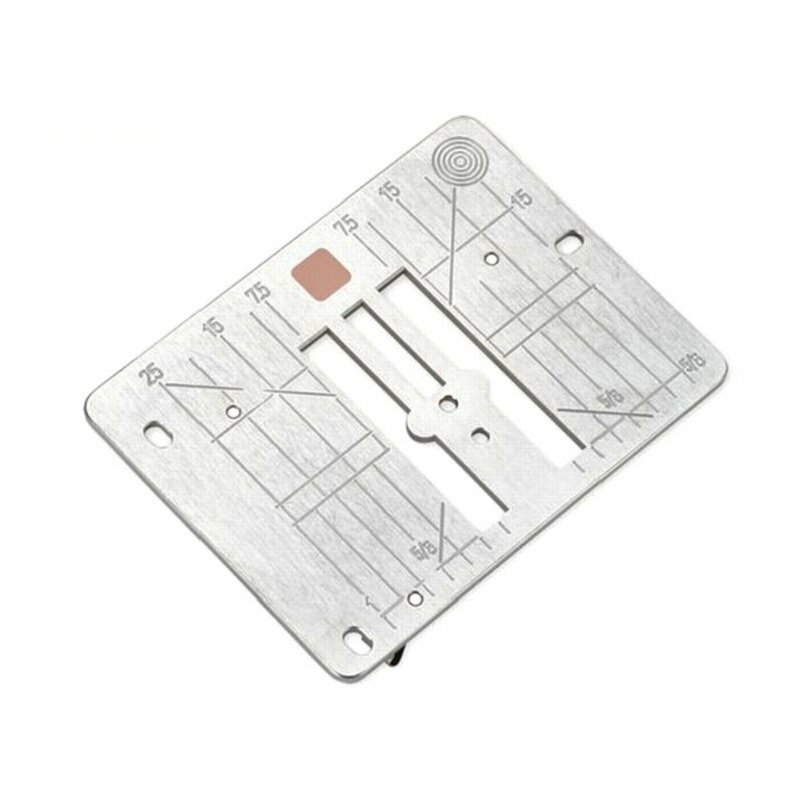 The CutWork/straight stitch needle plate is a professional tool for large and small straight stitch projects and is ideal for CutWork and CrystalWork projects. It guarantees precise stitch formation when sewing using straight stitch, thus ensuring clean, attractive sewing results. The slightly larger hole compared to the standard straight stitch needle plate guarantees great results when using the CutWork and CrystalWork tools. Due to its excellent stabilisation and guidance of the material, the CutWork/straight stitch needle plate is also suitable for various embroidery techniques as well as other demanding sewing projects, such as patchwork. Enjoy easy, comfortable sewing using straight stitch – order the CutWork/straight stitch needle plate from the BERNINA range of special sewing accessories!